Tell USDA and NY Officials to Do Their Jobs! About 25,000 Canada geese are killed nationwide each summer by USDA Wildlife Services in the name of alleged air safety. The WS agents come in the early morning hours to round up geese who can’t fly during their molting period (and thus don’t have a chance to escape their brutal fate) and then these parents and their young are either gassed on site, or trucked to an undisclosed slaughterhouse…words cannot describe the panic, fear and despair of these birds. Between 2009 and 2012, the USDA WS killed nearly 5,000 Canada geese and their goslings in New York City alone, yet, the number of bird and commercial airplane collisions merely decreased from 56 to 50 incidents over those three years. Killing Canada geese, or any birds in the name of air safety, may give the impression that officials are doing something to protect the public, and it most certainly is a lucrative business for the USDA WS, which gets paid for their killings sprees, but mass killing of birds is not dealing with the problem. Is mass slaughtering Canada geese really all they can do? If so, then New York’s officials are not doing their job. Tell them to stop the killing of Canada geese and other birds immediately, and implement avian radar as other airports outside of the United States have done successfully. On the 70th anniversary of the D-Day landing in Normandy, France, on June 6, 1944, the world reflects on the victories and losses of World War II. But not so much, perhaps, on a less well-known player in the war effort: the lowly pigeon, who brought news of the successful D-Day invasion back to England, among other feats. Carrier pigeons were used frequently in the first world war. 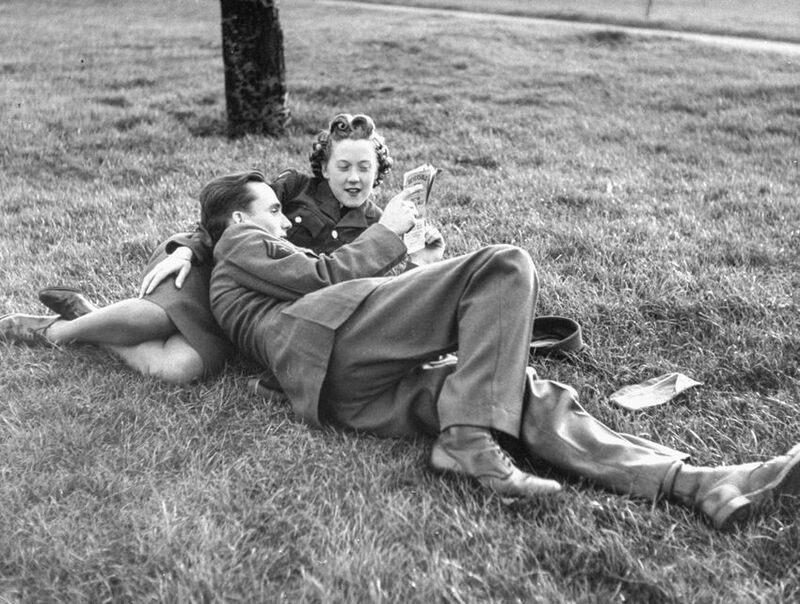 Despite considerable advancements in communications between World Wars I and II, pigeons were still used throughout World War II “as supplemental and emergency means of communication,” when phone lines were cut or radio contact was not possible, according to America in WWII, a publication that examines the country’s presence in the second world war. 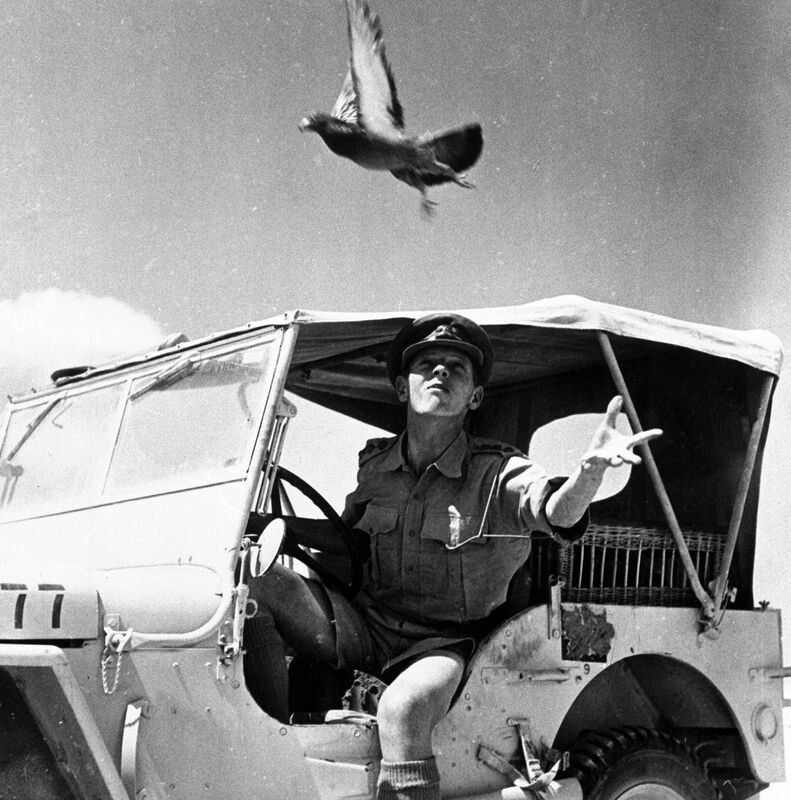 An officer of the Royal Signal Corps, and a pigeon fancier in civilian life, releases a carrier pigeon in Egypt’s Western Desert, destined to return to headquarters with a message, in 1942. While the birds’ role in the war effort is by no means a new discovery, here are a few things you may not have known about the badass war pigeons that flew their hearts out in World War II. While some were only known by numbers, some war pigeons had some pretty formidable names — Lady Astor, Pepperhead, Holy Ghost. One of the war’s most celebrated pigeons was named GI Joe. The bird performed a heroic message-delivering service on October 18, 1943, when an American infantry division ordered heavy aerial bombardment on a German-occupied town in Italy. The Germans, though, had retreated and the British 56th Infantry Brigade moved into town prior to the bombardment orders. Because radio attempts had failed to reach the Americans, GI Joe was sent to deliver the message to abort the bombing just as the bombers were about to lift off. Another war pigeon — Commando — carried out 90 missions in German-occupied France and was given the Dickin Medal for animal bravery in 1945. The Dickin Medal was awarded to 32 pigeons in World War II, including GI Joe. In World War II, the U.S. Army used 54,000 carrier pigeons with a 90% delivery success rate. 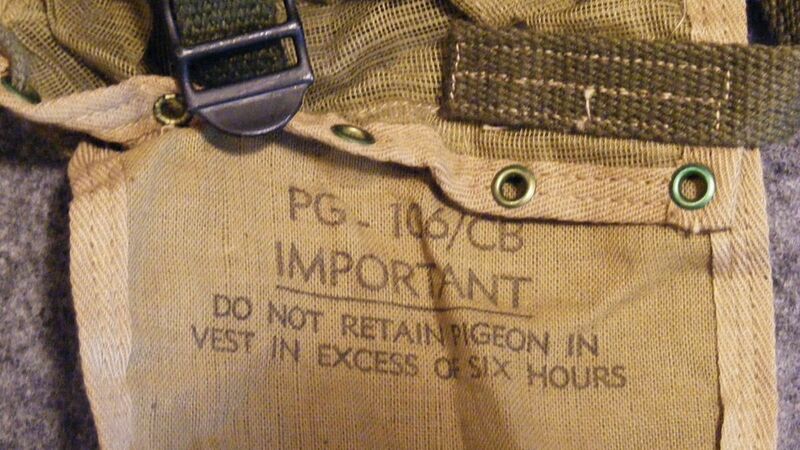 U.S. Army paratroopers wore these vests that could carry a pigeon for communication purposes after landing from a jump. 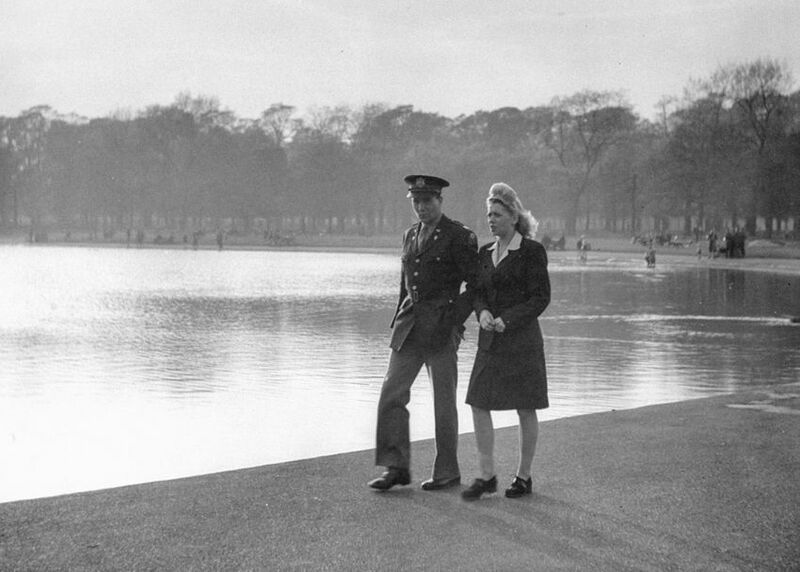 In an effort to utilize pigeon communication more in its airborne operations, the U.S. Army developed a special vest made by the Maidenform brassiere company that enveloped the pigeon and allowed a paratrooper to carry it on his chest. Once on the ground, he could adjust the vest to position the pigeon on his back. One paratrooper pigeon was a male named Thunderbird — who made made ten jumps from a plane and even “received a pair of miniature wings” from the Fort Benning parachute school, just like a real paratrooper, according toAmerica in WWII. Alongside the new pigeon-vest technology, the U.S. army also developed “a special cage and parachute” to drop pigeons from an aircraft to troops isolated on the war front for communication purposes. This cage device was also used to drop pigeons into German-occupied zones so the resistance could send information about Germany’s movements. In fact, thousands of pigeons were dropped over the countryside during the D-Day landings and Normandy invasion as a way for French civilians to provide intel about German defenses and troop movements. 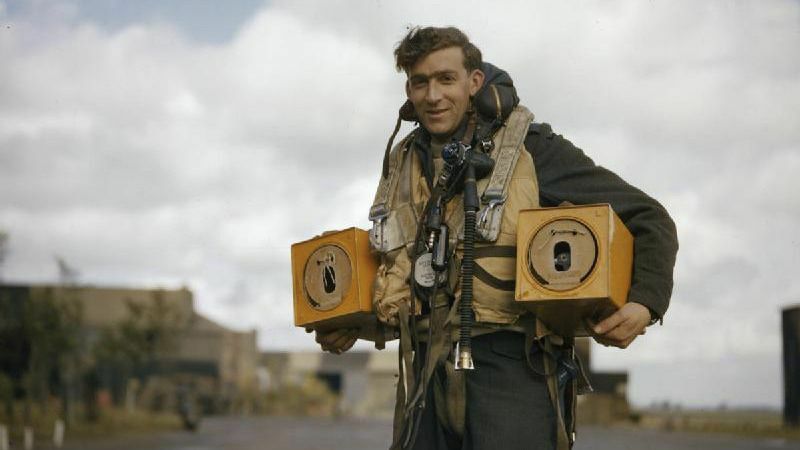 An operator of an Avro Lancaster bomber plane carries two pigeon boxes in Waddington, England in October 1942. At least one pigeon was taken as a prisoner of war, though only temporarily, according to America in WWII. Some pigeons went missing in action permanently. Natural causes like hawks or severe weather, and the frightening sounds of war were the main perpetrators. Given the intelligence they carried, they were also the target of German and Japanese soldiers. 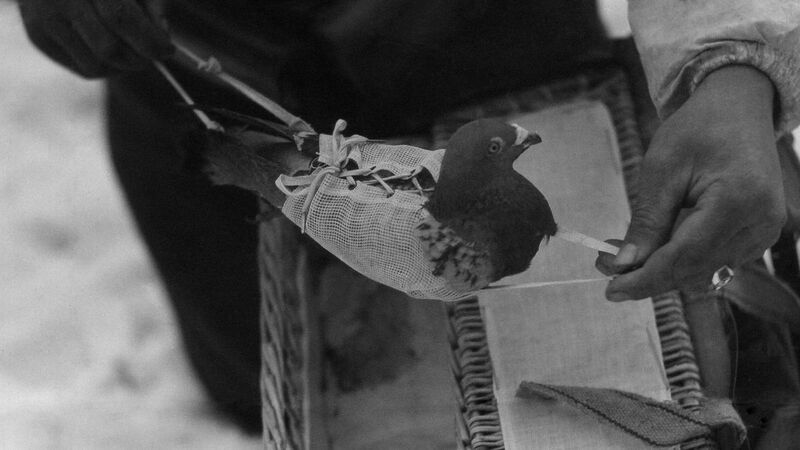 One of the French army’s carrier pigeons is tucked away wearing a harness to prevent injury in transit on April 30, 1940. 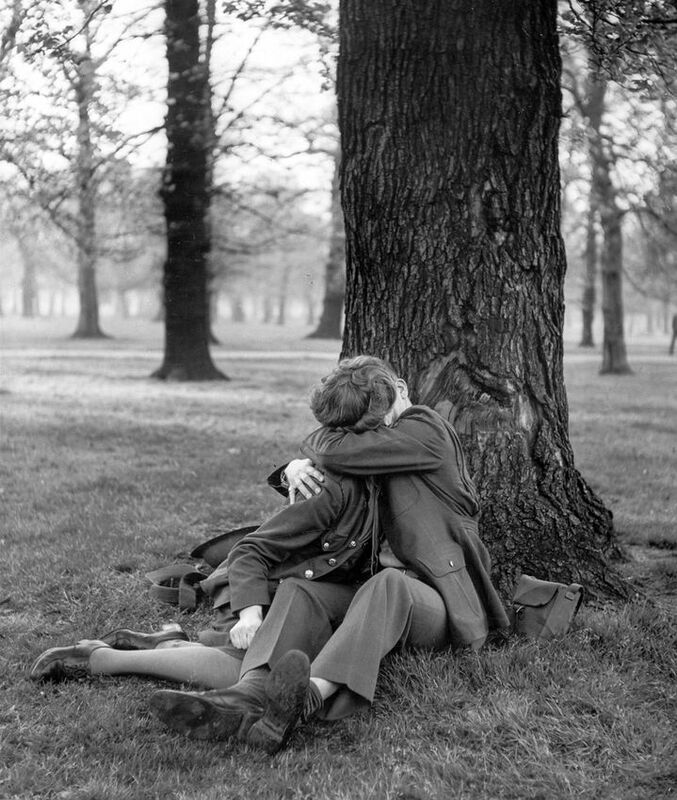 Kissing under a tree in Hyde Park.